Could this become a series? This is now my second post about green bloggers turning entrepreneurs. You can read my first post here. I’m super excited to be talking about these three online shops, that are curated by wonderful people. I knew it was an online shop, but thanks to Sarah (from sugarpuffish) I learned that Charlie, the founder, is a green blogger as well! Sophia’s choice is a family-run online shop from West Dorset in the UK, which makes it the first European online shop from this series. 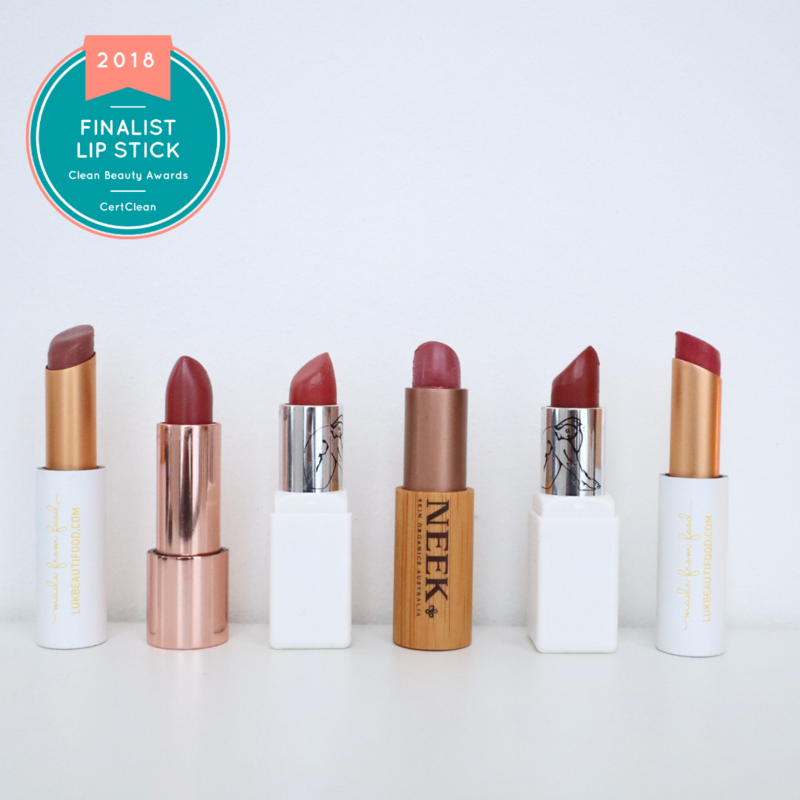 In her lovely shop, you’ll find a gorgeous selection among UK’s finest brands. The shop is neatly divided into sections, one for each age group. There’s something for everyone on Sophia’s choice! Brands: Herbfarmacy, Green people, Organic Burst, Lyonsleaf, Bodhi & Birch, Live Native, Ochre, etc. Sophia’s choice offers free UK delivery on orders over £35.00 and ships to the rest of Europe. Click here for the blog. I came accross Melissa and her blog via Instagram, and I realised what I was missing out before. She’s an example of strength, wisdom and kindness. Her space is a valuable ressource for anything holistic and green, be it wellness, medicinal nutrition, green beauty or eco home decoration. Melissa also has her own jewelry design collection (a woman of many talents!). Brands: Odacité, Sleeping Monk, Gem Remedy, but more will come as a Brick + Mortar store is opening this year. I can only encourage you to follow her on Instagram (here), her feed is visually stunning and inspiring. 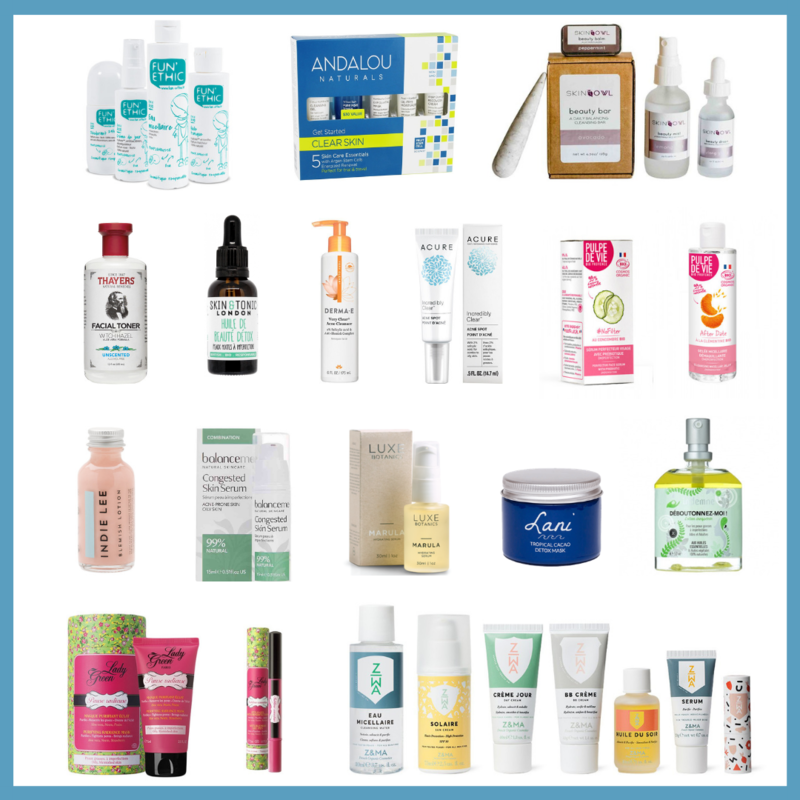 Brands: De Mamiel, AS AP, Black Chicken Remedies, African Botanics, Camp, Laurel Skin, Indah Organics, Elizabeth Dehn for One Love Organics, Mun, Nudus, Odacité Rl. Linden etc. I have mentally prepared a shopping list for a future order, because Seed to Serums ships worldwide (see here for current destinations). Free shipping on orders over $95 for US/Canada, and 250$ for international. The list keeps growing, and I find it incredibly exciting to witness this growth from blog to shop. Trust these ladies, not only do they know their products, but they are all super kind and generous in advices and recommendations, in case you ever need any help. Also, don't forget Pemberley Jones and Nuciya. You come up with such great series.